I am so sorry the day has held so many darn seizures. The video literally made me jump and was a stark reminder of what these children endure on a daily basis. Only those of us who have had to watch our children deal with these can know your pain. 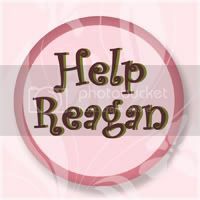 I do know your pain and I pray each morning and every evening before I close my eyes for Reagan to be free of these. I pray for you all too. I won't stop. I enjoyed our talk and I hope you know I can talk every day if need be to help you on this journey. No matter how may times, I have held her in my arms during these seizures.....watching the video really confirms how difficult these spasms are for her.....and you... and all of us that love her! 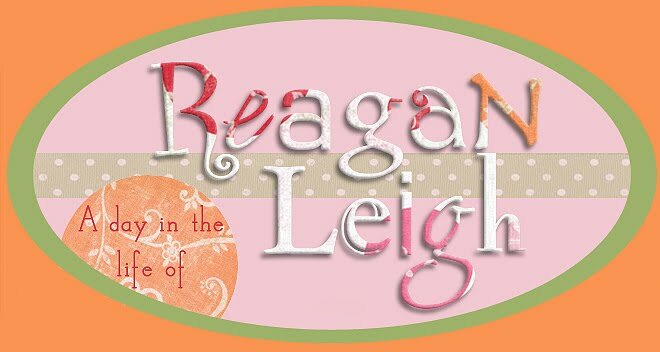 I just want ALL of the people that are on Reagan's prayer chain to come together TODAY and lift her name in prayer. "Incline thine ear unto my sayings. Let them not depart from thine eyes; keep them in the midst of thine heart. For they are life unto those who find them and health to all their flesh." The video made me cry. I can't believe that this little girl has to go through all this. I can't believe that you, as a mom, have to hold her through this. It just seems so cruel. I wish I had words to describe how terrible I feel and how much I wish there was something I could do to help. I am praying... I always pray for all of you!!! I'm so sorry. Tera, I love you and am so inspired by your strength through all of this. Sending my love and hugs to all three of you! That is exactly what Lily did.